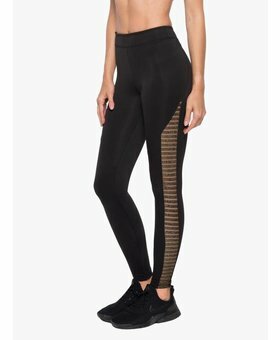 The Teazer high-rise legging from Koral is a fancy legging with a raw edge seams paneling on the leg. 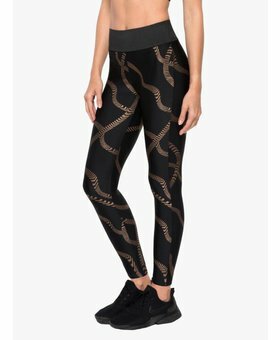 You have seen these leggings before in black and white. 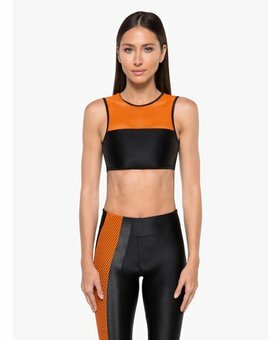 This time we have the color combo black orange and it’s hot! 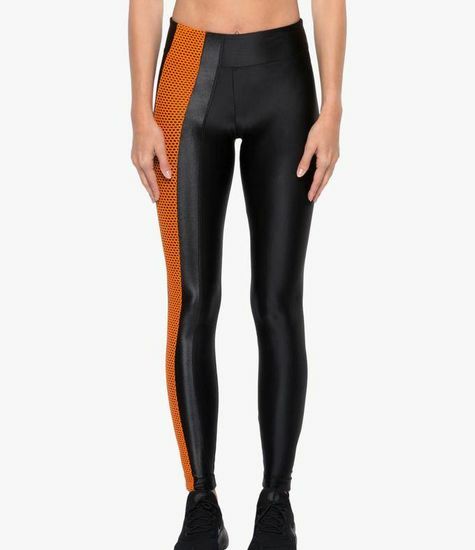 Made from super soft fabric, this high rise compression legging features side panel detailing in orange open mesh and shiny infinity fabric. 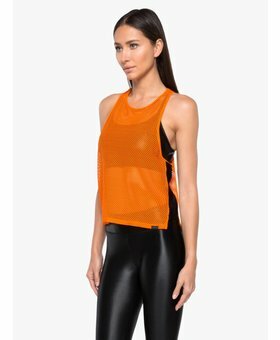 Pair this on trend style with our Rotation Versatility Bra.